SEM or Search Engine Marketing is a digital marketing aspect which deals with promoting a web page so that they appear in search engine result when a user searches a certain keyword. This type of internet marketing is paid form of digital marketing (which is different from SEO which is unpaid and organig form of digital marketing). For an example when you search a specific keyword on Google, you can see featured result on the top and side of the page. In this type of internet marketing you have to pay the search engines to get your results featured. The tricky thing about SEM is that it can be used together with other digital marketing techniques like SEO and Pay Per Click Advertising (PPC). In many SEM jobs it is seen that SEM technique is used with social media activities. So as there is a huge growth of digital marketing in the country, it is seen that paid marketing is also showing growth. Thus creating a favorable job opportunities in this sector. Coming up to SEM jobs they have a great scope with growing digital world. And if you are looking for SEM jobs in Mumbai, you are on a right track then. 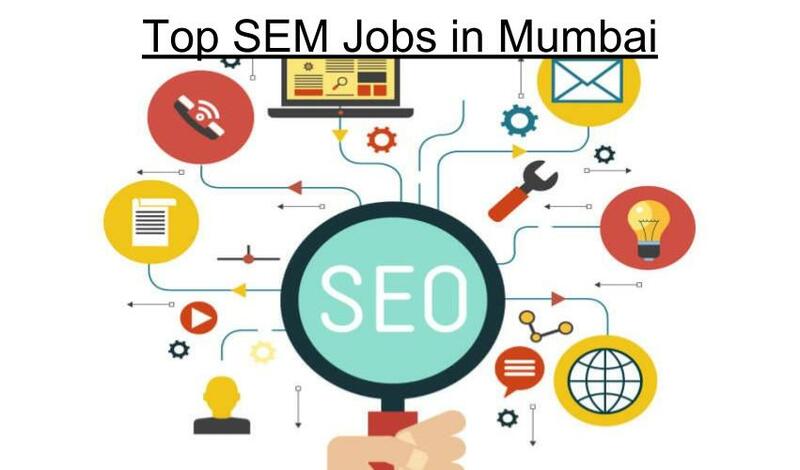 Hence we have listed down some top SEM jobs in Mumbai, take a look at it. Their Mumbai based Internet client is hiring for a mobile media company with app marketplaces. If you want to be part of a fun team that gets to work on ideas and product innovations used by millions of global mobile internet users, then this opportunity is good place for you. To know more click here. Mahindra Logistics Limited (MLL), a subsidiary of the USD 16.7 billion Mahindra Group, we provide integrated third party Supply Chain and People Transport Solutions, to companies across a diverse cross section of industries. To know more click here. 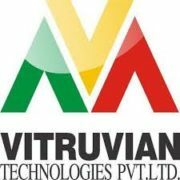 They are a leading HR firm based out of Mumbai. 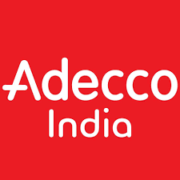 Currently they are hiring for their leading IT/E-commerce clients in Mumbai. To know more about this job click here. Urgent opening for leading IT company with Bachelors degree and at least 2 years of experience working with Google AdWords, Bing Ads and other search engine marketing(SEM) programs. To know more about this job click here. Realty Redefined.com was founded by three passionate entrepreneurs with the mission of empowering real estate businesses with technology. We are looking to onboard Account Manager – Digitial Marketing for managing our SEM and PPC campaigns. To know more about this job click here.